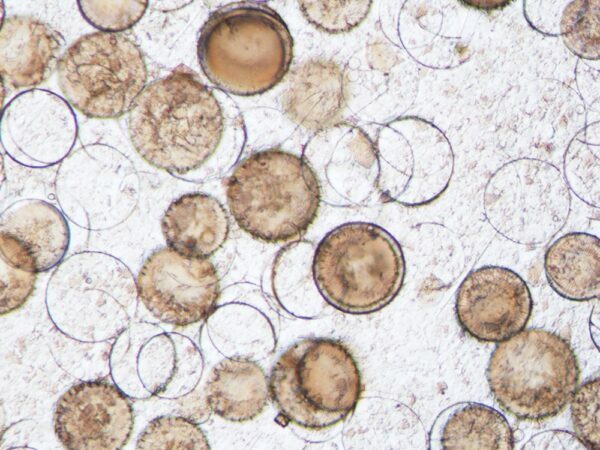 How do diatoms get big again? Diatoms regain their maximum size through sexual reproduction and the formation of a special structure, termed an auxospore. An auxospore is a unique type of cell that possesses silica bands called perizonia, rather than a rigid silica cell wall. The perizonium allows the cell to expand to be its maximum size. Auxospore may be formed by the diatom cells at the small end of their size range, either through either sexual or asexual reproduction. Once an auxospore divides by cell division, produces a normal diatom cell - which then gets smaller with each cell division.